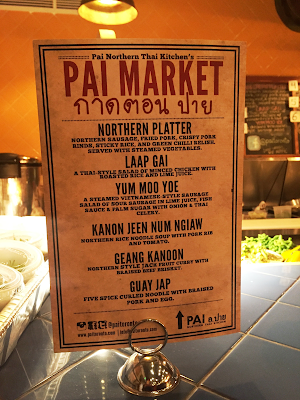 One of my favourite Thai restaurants in Toronto, Pai Northern Thai Kitchen, recently launched an exciting traditional Thai market-style lunch service in their recently expanded dining space at 18 Duncan Street. 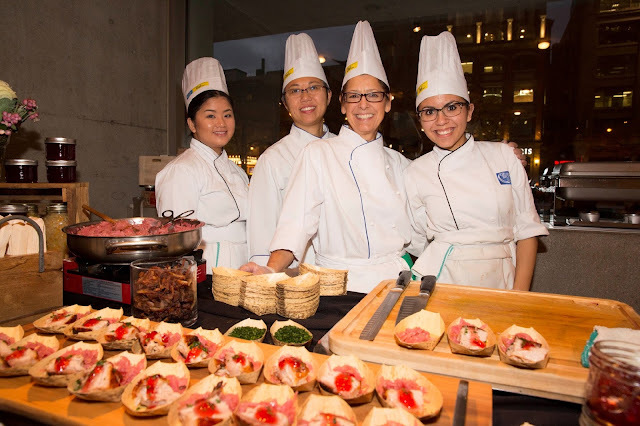 Chef Nuit Regular and her husband Jeff were inspired by the lively street markets in Thailand where you can experience an array of flavours from tart and savoury to extremely spicy or sweet. “When you go to Thailand, you’re drawn in by the distinct aromas of the food stalls that sell daily curries, stir fries, and grilled items" says Chef Nuit. They wanted to bring that experience to PAI so that customers could pick and choose from a variety of prepared market dishes in a quick and fun atmosphere. The lunch menu will change daily and feature 6 different items to choose from. It’s a very fast and efficient service where you pick the items you want and either take it to go or dine in and enjoy a beer or fresh cup of coconut water with your meal. The service will be available every Monday to Friday from 11:30 am to 2:30 pm in the expanded dining area which can hold up to 50 people. The beautifully designed space is also available for private events. All of the dishes were very flavourful and differed from the regular menu at PAI. Everything I tried was new to me so I really liked that aspect of it and am intrigued to go back and see what else is featured on their daily lunch menu. The market will also have a small pantry of Thai ingredients selected and crafted by Chef Nuit in case you feel like making some Thai food at home. 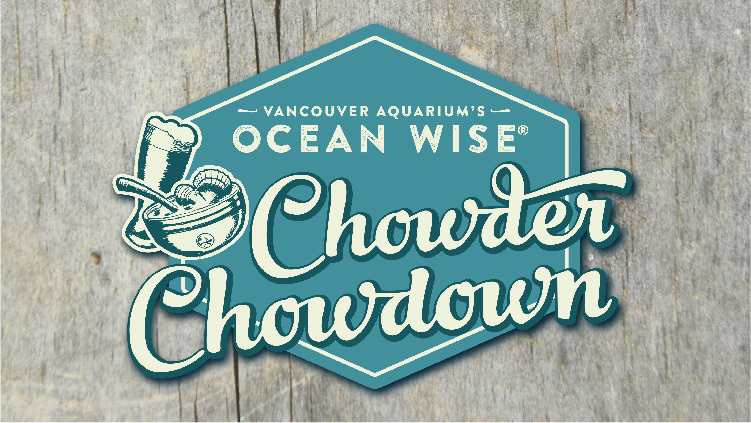 Warm up on Nov 15th, 2016 at the Ocean Wise Chowder Chowdown! The Chowder Chowdown will feature Toronto’s top chefs competing for the title of 2016 Ocean Wise Chowder Chowdown Champion. 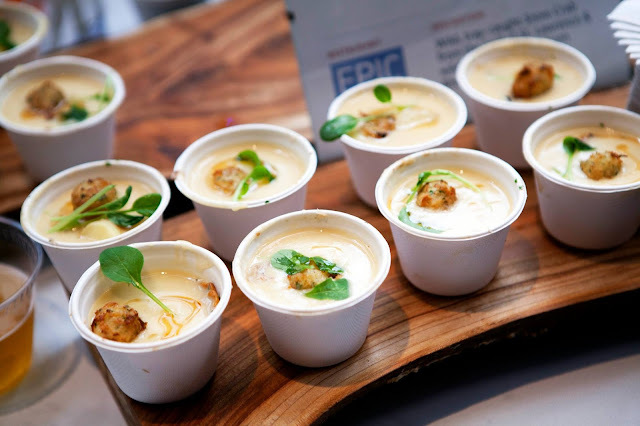 Each chef will showcase their tasty ocean-friendly chowder for guests to sample and vote on. Along with lots of chowder sampling, there will be craft beer, wine and casaers to keep you nice and hydrated. All proceeds from this event directly support Ocean Wise, a Vancouver Aquarium conservation program created to educate and empower consumers about the issues surrounding sustainable seafood across Canada and around the world. 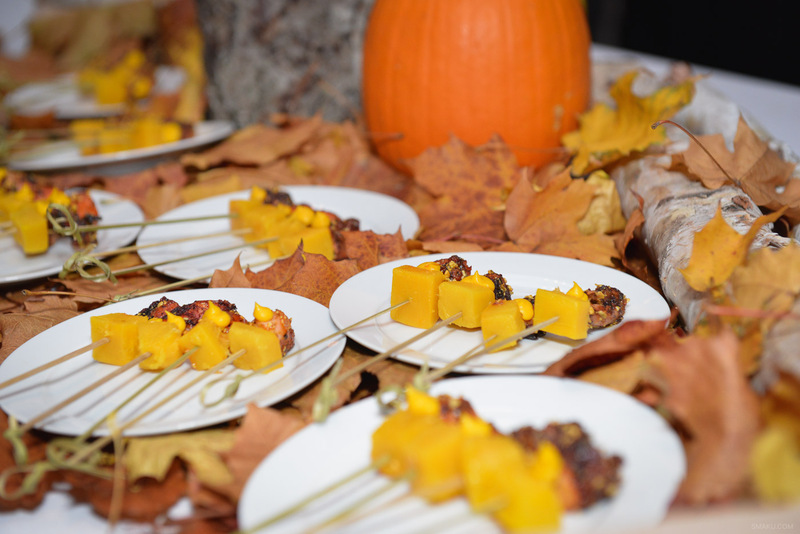 The Duxbury Cider Co. Ltd.
Tickets are only $55 (plus HST) and include all of your chowder and drink sampling. It’s that time of year again for the 22nd annual Gourmet Food & Wine Expo! 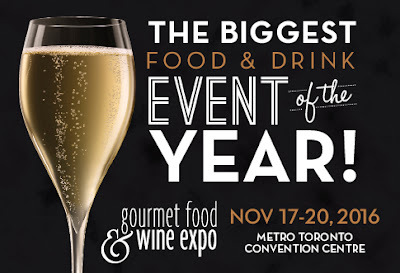 This exciting food and drink event is taking place from Nov 17-20, 2016 at the Metro Toronto Convention Centre. 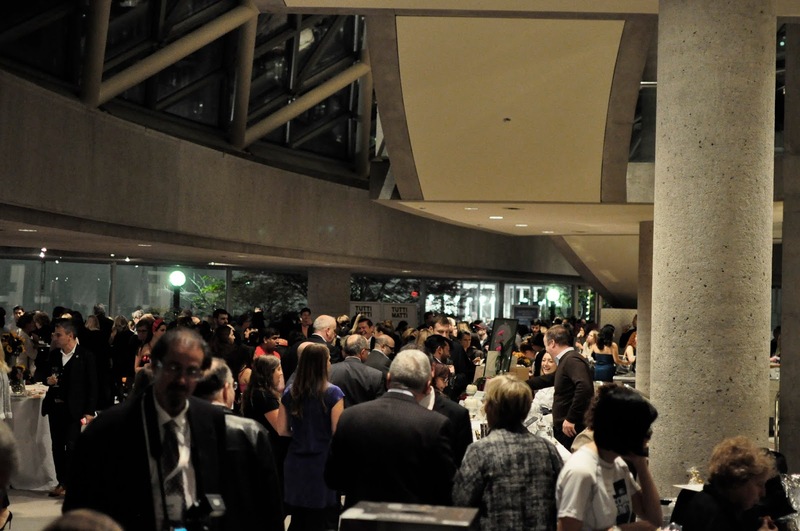 As always, the convention centre is transformed into a festive gathering with over 1,500 wines, beers, spirits and gourmet foods to indulge in. 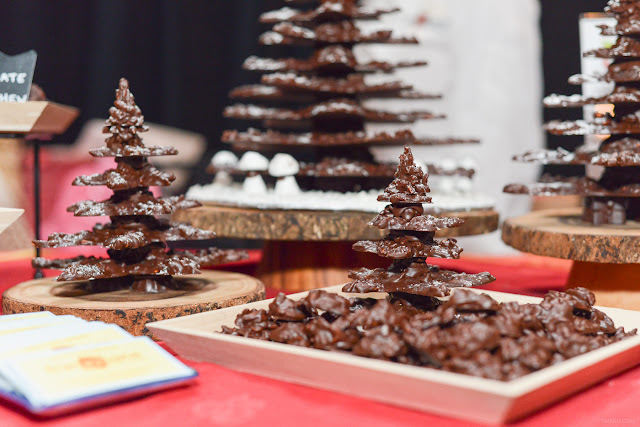 I will be giving away two pairs of tickets to this year’s event so that you and a guest can eat and mingle your way through global cuisine, fantastic beverages, live cooking demonstrations and much more! 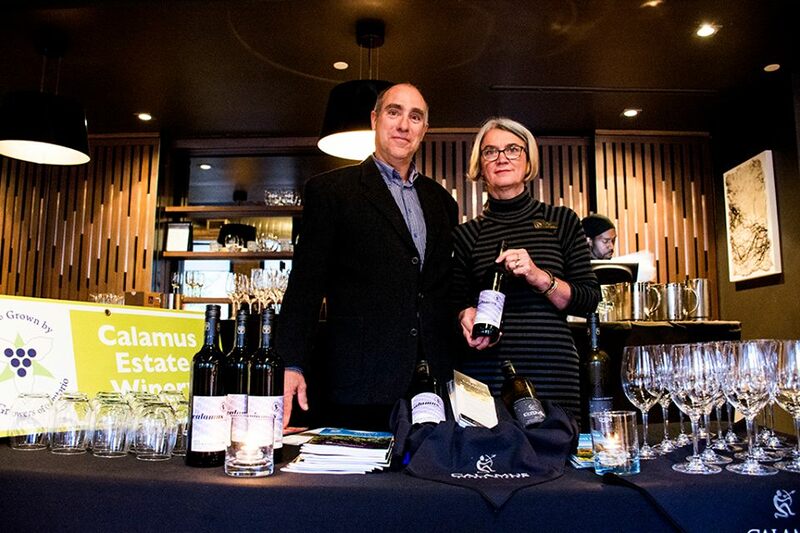 The Tutored Tastings Program offers the opportunity to taste some of the world's best wines while learning from top industry experts. To win a pair of tickets please enter below on rafflecopter. Two lucky winner’s will win a pair of tickets to the show on any ONE day of their choice. Contest ends on November 10th, 2016. Check out the Gourmet Food & Wine Expo on Twitter at @GFWE & #GFWE and follow it to stay up to date with the latest news about the Expo. On Wednesday November 2nd, 2016, The Stop Community Food Centre will host their 12th anniversary of What’s On the Table. 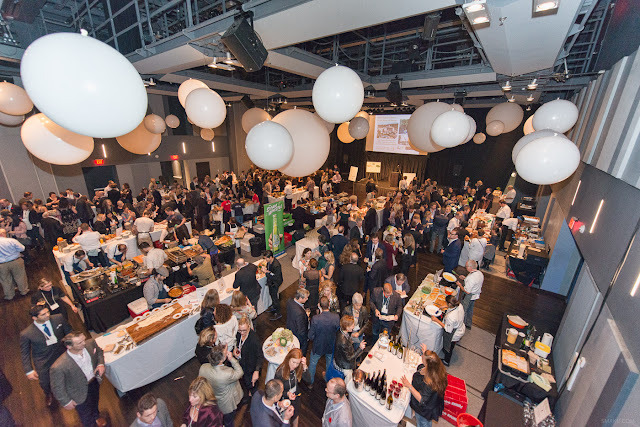 This renowned food fundraiser event will feature a stunning array of foods from some of the top chefs in Toronto along with wine pairings from the pristine vineyards of Niagara-on-the-Lake. The event also features an exciting live auction and silent auction with incredible items such as travel getaways, luxury items and much more! This annual fundraising gala brings together a community of those who are passionate about food and even more passionate about supporting The Stop’s critical food access and community-building programs. This will be my first year attending What's On The Table. 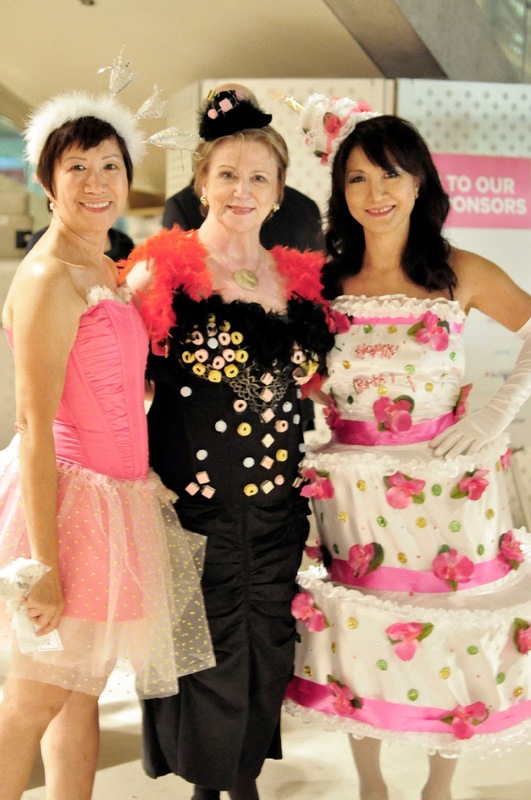 I have been to a previous event hosted by The Stop called The Stop's Night Market and was absolutely amazed by the organization, food, volunteer staff and good-natured vibes of the event. 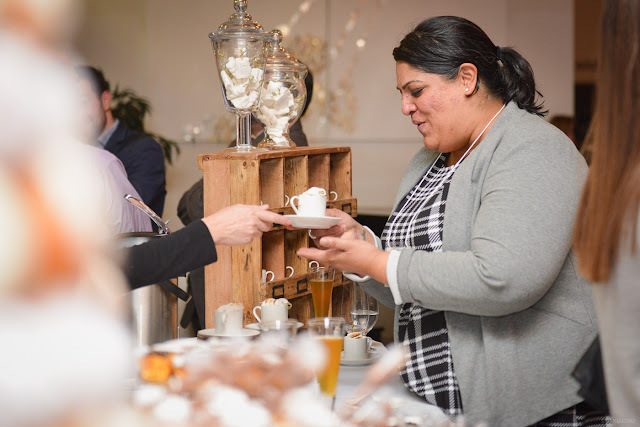 It feels great supporting such a wonderful organization who's mission is to increase access to healthy food in a manner that maintains dignity, builds health and community, and challenges inequality. 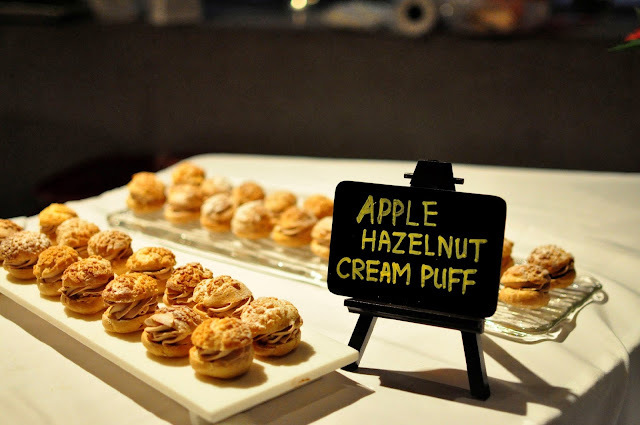 This all-you-can-eat & drink event is going to be the ultimate foodie haven. 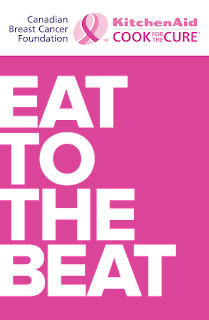 The exquisite list of food and drink vendors is worth the cost alone, but more importantly your contributions will help The Stop’s innovative programs that provide access to healthy food; build skills, health, hope, and community; and confront the underlying issues that lead to poverty and hunger. The main purpose of this event is to celebrate the many successes and accomplishments of Action Against Hunger’s life-saving work and to build motion for future projects both in Canada and abroad. All monies raised at this event will go towards the important work of Action Against Hunger’s programs in tackling global hunger. 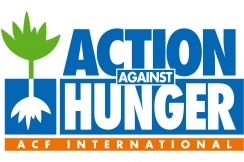 This international humanitarian organization is one of the most important organizations specialized in addressing hunger and its underlying causes. A SMART way to end hunger. By leading and championing a nutritional survey methodology called SMART, we foster better understanding of hunger in malnourished communities and the best ways to support them. 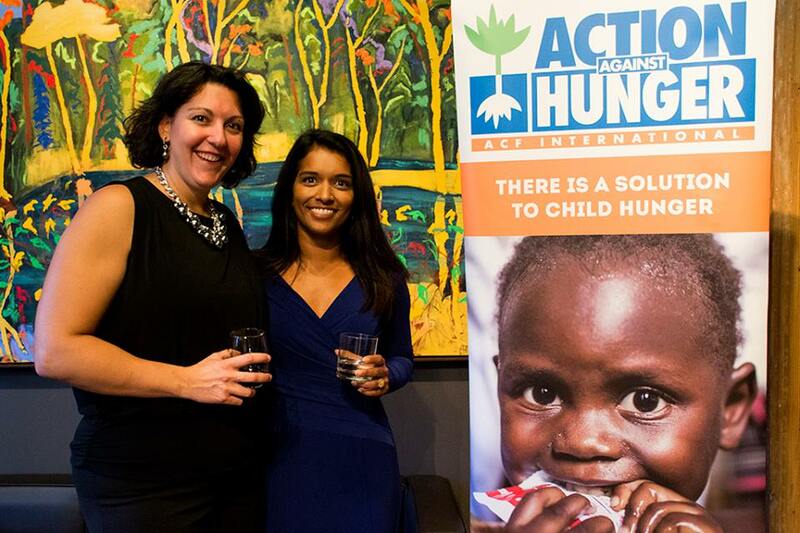 In addition to the dinner portion of the evening, there will be a Nightcap after-party which will run from 8:30 pm to midnight and feature unlimited food, drinks and fun, all in support of Action Against Hunger.